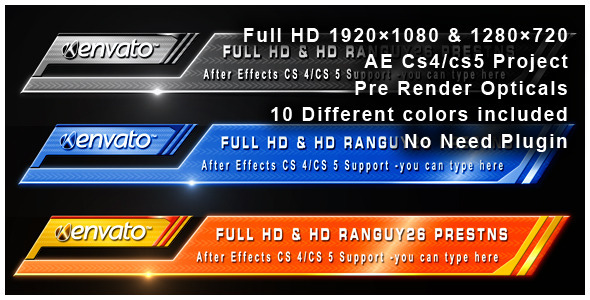 After Effects Version: CS4, CS5; File Size: 14.9mb; Requires Plugins: No; Resolution: Resizable. 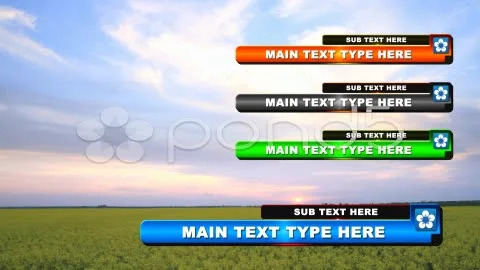 Keywords: documentary, movie, news, on air graphics, presentation, show, television, title. 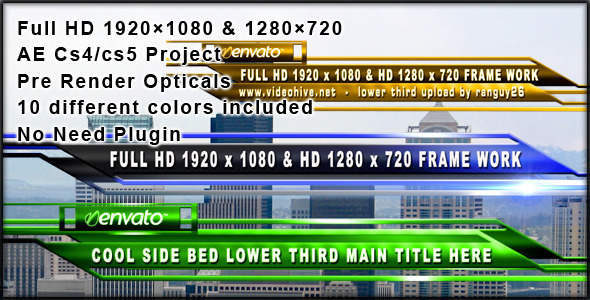 Design After Effects Project - VideoHive Cool side bed 304890 style in Adobe After Effects. 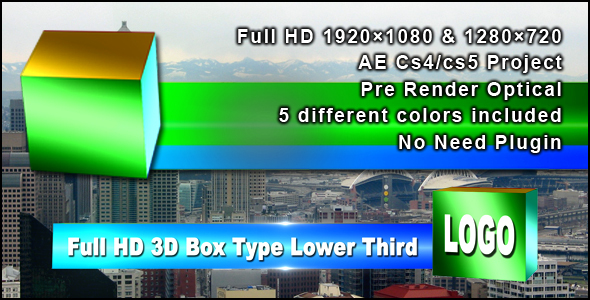 Full details of After Effects Project - VideoHive Cool side bed 304890 for digital design and education. 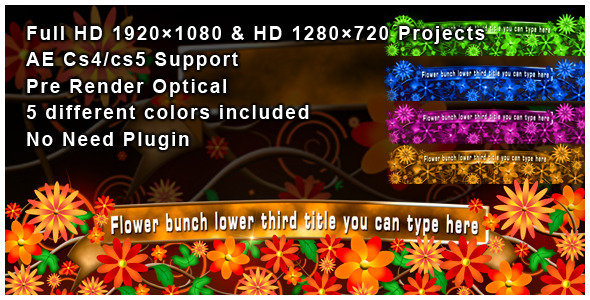 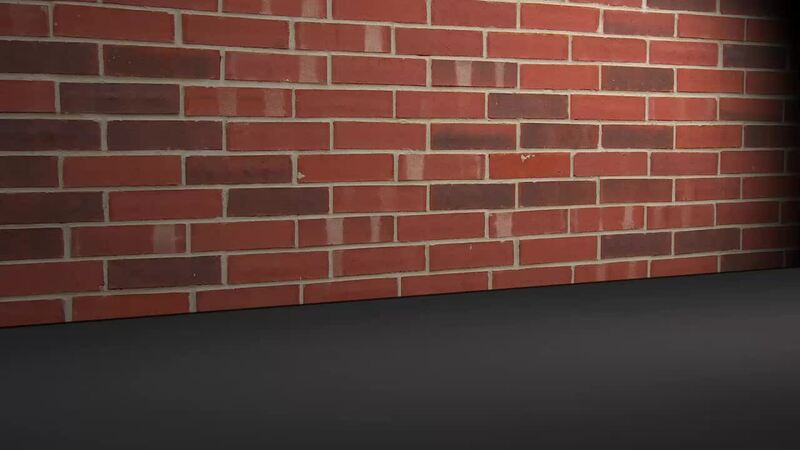 After Effects Project - VideoHive Cool side bed 304890 information, music or audio name, or anything related.